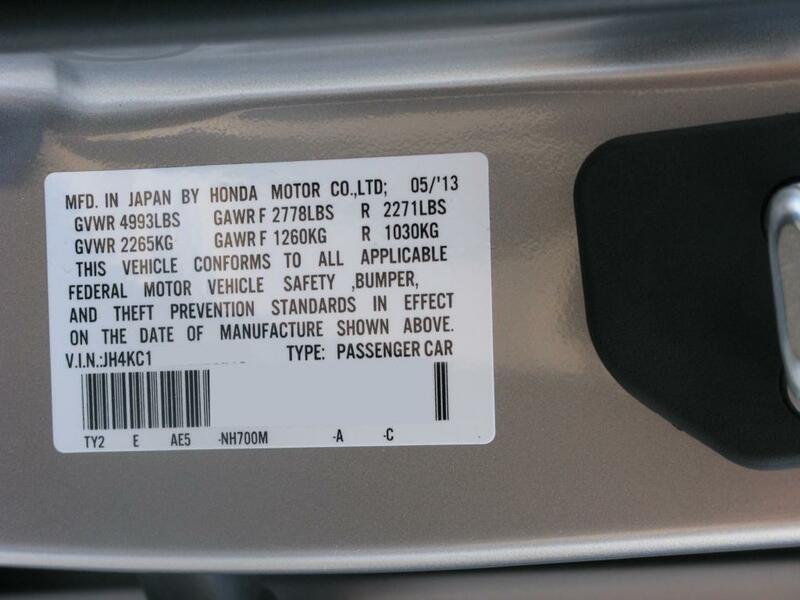 Our test car is assembled in Japan in May, 2013, see the label on the chassis. The RLX comes with double-wishbone type design for both the front and rear suspension. But please do not be fooled by the “double-wishbone” name. 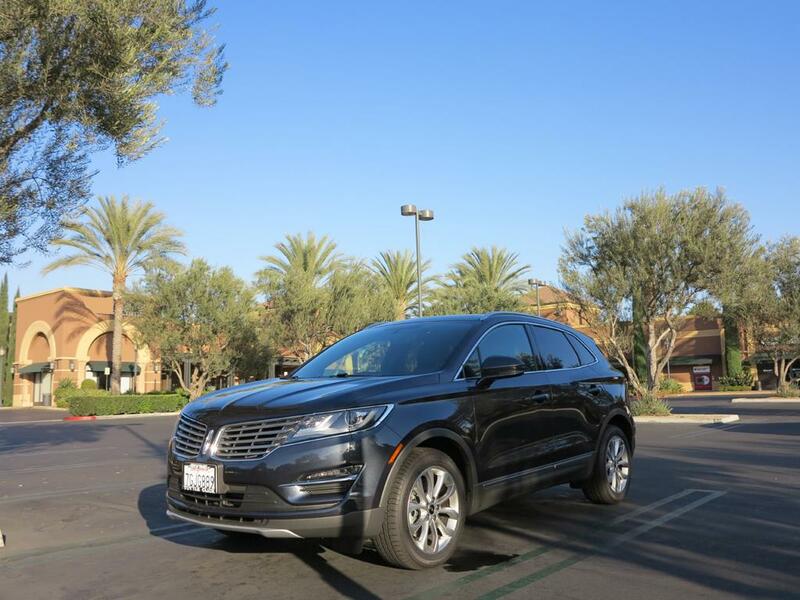 On the RLX, it is not the traditional double-wishbone suspension which has both upper and lower A-arms. 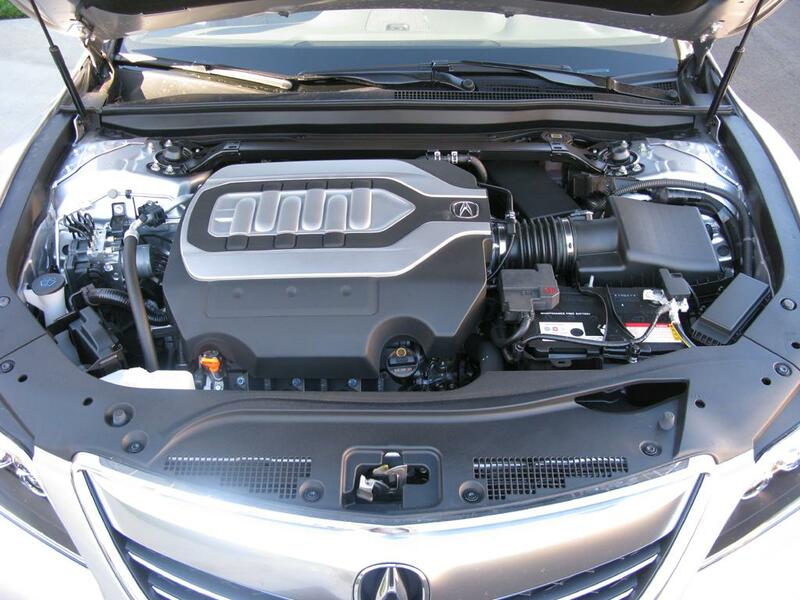 The RLX is equipped with a naturally aspirated, direct injection 3.5L V6 engine, pumps out a maxium of 310hp at 6,500rpm, and 272 lb-ft of torque at 4,500rpm. The power is transmitted to the front wheels through Honda’s self-developed 6-speed automatic transmission. Even though the RLX has two LCDs to accept control command and display information, there are still a dozen of physical buttons and knobs on the center console. It gave me some sense of complication during the first few minutes when I was sitting on the driver’s seat, but after playing with the system for a while, I found it to be easy to use – at least it is not hard to learn to use the major features that it provides.